mobiTURF saves time and money and improves lawn care results. mobiTURF helps lawn enthusiasts and landscapers to purchase the correct amount of seed or lawn care products and apply them in the most efficient and responsible manner. Mobius has added a new offering to their line of mobile phone-based products and services. The mobiTURF iPhone application utilizes GPS and real-time weather data to help users purchase the correct amount of seed or lawn care products and to apply them in the most efficient manner. The mobiTURF app is designed to serve both homeowners and professional landscapers. "We first designed mobiTURF to help users improve the health and beauty of their lawn, but there are multiple benefits from what seems like such a simple, inexpensive app," said Mobius CEO Aram Kovach. "Purchasing the correct type and quantity of a lawn care product and timing the application with the right weather conditions is more efficient and improves your lawn. But that same information also saves time and money, and is more environmentally responsible all around. So using mobiTURF to guide your lawn care is both "green" and "smart" in more ways than one." mobiTURF is available for iPhones and iPads with data plans. mobiTURF can save you in watering and provide a better looking lawn in a few proactive steps. mobiTURF is so easy to use you don't need a green thumb to use it. 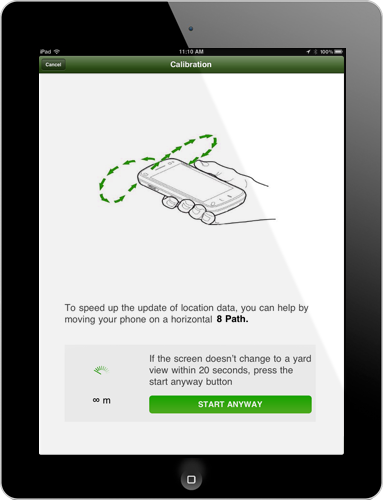 mobiTURF is not a "how-to" or "read-only" application: mobiTURF is a real-time data analysis app that provides useful lawn care information and recommendations based on your actual location. 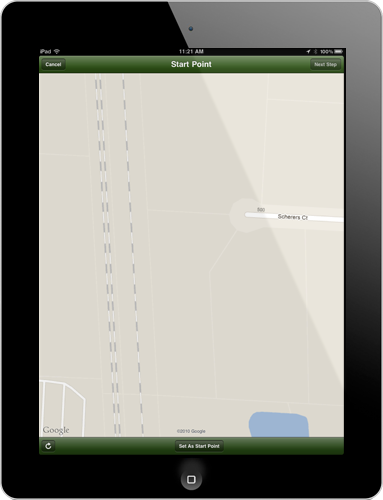 mobiTURF easily and accurately determines the square footage of a turf area. mobiTURF has GPS capabilities and local weather connections that provide accurate product recommendations for your particular geographic zone. mobiTURF provides alerts when weather conditions are optimum for application of a particular lawn care product. mobiTURF directs users to the nearest local vendor that offers recommended lawn care products. mobiTURF is part of the Mobius family of mobile phone services, including the mobiPET, mobiLUX, mobiSHADES and mobiBIZ applications.